The SHS 3830 is an embedded server that provides IP-PBX functions and two WAN ports Router features. The Firewall and QoS improves VoIP network voice quality. The IP-PBX module of SHS 3830 is a SIP-based IP-PBX that can create telephony systems for home and small-to-medium enterprises. Since it supports industry-standard SIP, it works with all SIP-supported products and devices available today. 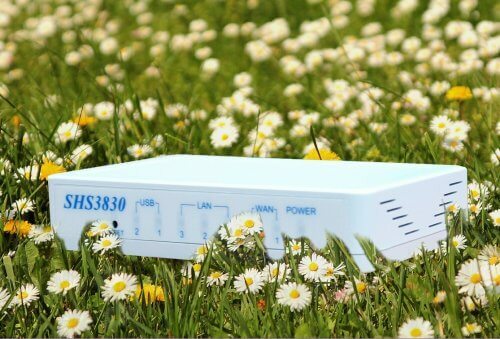 The key features of SHS 3830 are quiet, power saving, stability and small volume box. Allow FXO/FXS gateway, IP Phone and the DP-104 SIP IP video door phone to register. 悅明達科技 02-22221266 Copyright © Avadesign All rights reserved.